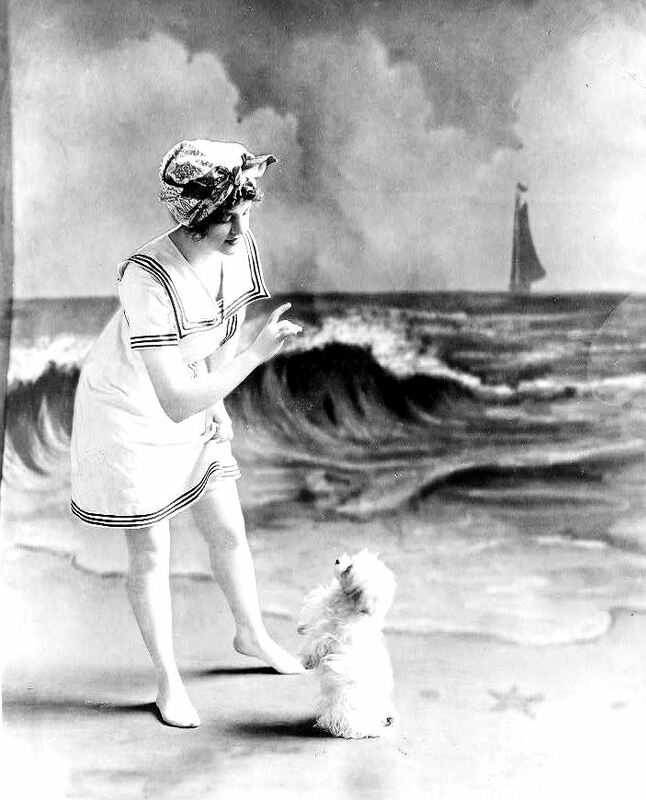 Cute vintage beach postcard for you to download, save and print. Just like before, click on the image, right click and save.............voila!......... If your having any problems send me a message and I`ll try to help with the download.